Employers have a legal responsibility to create a safe environment for their employees. If employees are injured while on the clock or simply on the work premises, their employers may be subject to a serious lawsuit and could be liable for hundreds of thousands of dollars. With so much money at stake, it is critical that both employers and employees educate themselves on the laws and practices surrounding workers’ compensation. 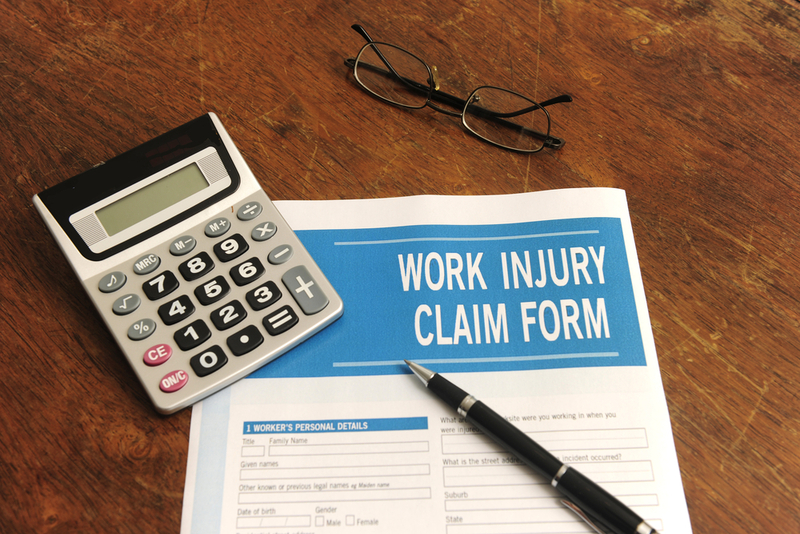 What Is Workers’ Compensation, Anyway? Workers’ compensation is a form of insurance that employers are required to purchase. Employers today have a long list of safety rules and regulations that they must follow in order to create a safe environment for their employees, but the hard truth is that despite these efforts, work injuries are a large part of several employees’ lives. It is important to note, however, that workers’ compensation benefits come with one major caveat: if you accept workers’ compensation benefits, you are legally agreeing not to sue your employer for negligence. The moment you bring a legal case against your employer, you will forfeit all rights to receive workers’ compensation benefits. So Where Does My Attorney Come Into Play? No matter what your unique situation is, we promise to be there for you throughout the entire process, from drafting your initial request to (if necessary) the entire appeals process. 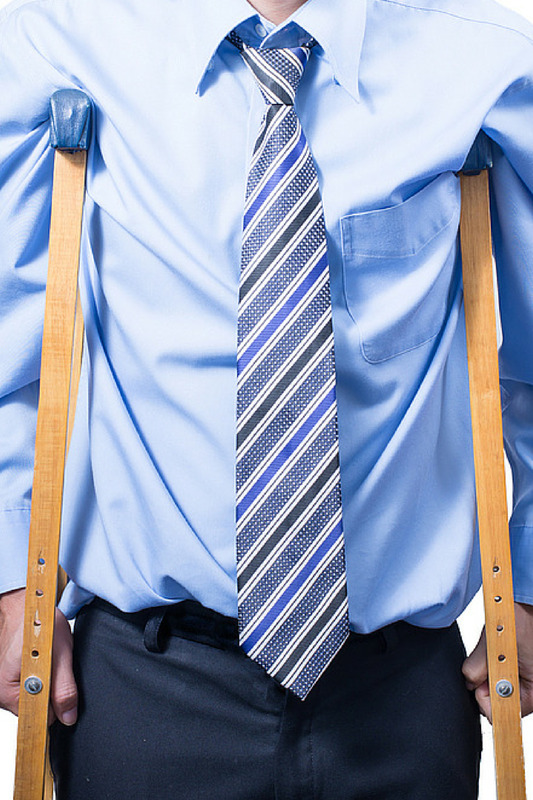 If you or someone you know has suffered a work-related injury, it is important to take action as soon as possible. We invite you to set up a FREE consultation with one of our experienced personal injury attorney to discuss your claim. We have offices located in Lebanon, Camdenton, and Tuscumbia, Missouri – just let us know where you would like to meet!